An Interim "A" service can be carried out on-site for all Fleet customers. Customers we can book you in from 8am up to 3pm to ensure we can complete your service within the allocated timeframe. 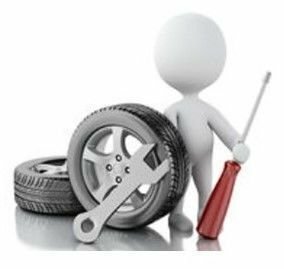 A $50.00 booking deposit is required to allocate resources to your vehicle service, this will be deducted from your service invoice. Please feel free to sit in our reception and have a complimentary water, tea or coffee while you wait.